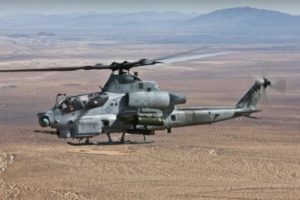 Bahrain has placed with American aerospace manufacturer an order for the acquisition of 12 AH-1Z Viper helicopters for a total cost hitting $912 million. The deal was signed at Bahrain International Airshow, which ended over the weekend. 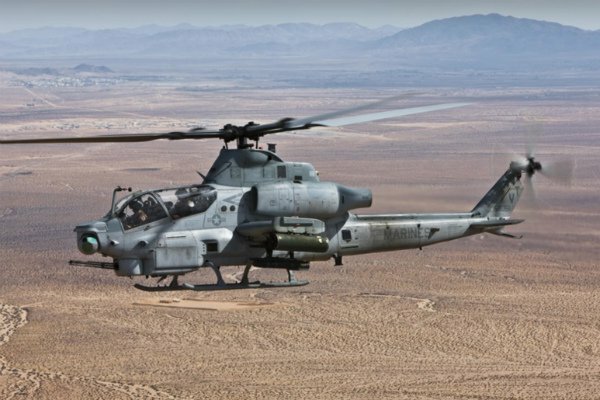 The first batch of the military aircraft is to be delivered by end of 2022. The announcement was made by air vice-marshal Shaikh Hamad bin Abdullah bin Al-Khalifa, the commander of Bahrain’s royal air force, at a press conference held on the sidelines of the Airshow. The deal came on the heels of a move by the US Senate, which killed efforts to block the sale of $300 million worth military arsenal to the Gulf country. A draft to block the deal was tabled by lawmakers opposed to the intervention in Yemen of the Saudi-led international coalition, including Bahrain. Anti-Saudi-led coalition group led by Sen. Rand Paul suffered a defeat after 77 other house members thwarted their efforts noting that Bahrain is a key ally in the region and is host to the US Navy’s Fifth Fleet used to protect American interests and fighting off Iran’s destabilization actions. Written by: KanelkaTagba on November 19, 2018. Posted by KanelkaTagba on Nov 19 2018. Filed under Gulf News, Headlines. You can follow any responses to this entry through the RSS 2.0. Both comments and pings are currently closed.